HydraFacial is the only hydradermabrasion procedure – the most efficient and effective facial available! Cleansing, exfoliation, extraction, hydration and antioxidant protection are delivered sequentially, resulting in clearer, more beautiful skin with no discomfort or downtime. The treatment is soothing, moisturizing, non-invasive and non-irritating. Yet the skin’s surface is exfoliated, the pores are cleaned like never before, and the complexion is left clear and radiant every time! 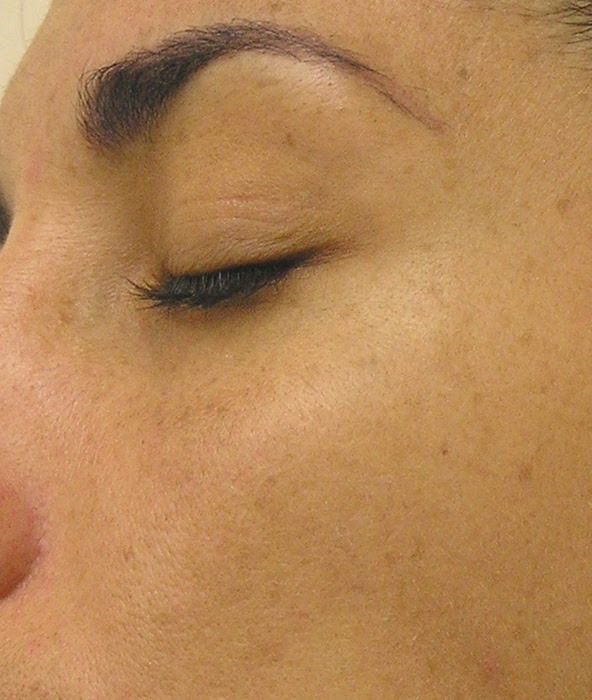 We don’t believe in quick fixes, but this treatment can be done as frequently as 2-4 weeks to improve the appearance of fine lines, wrinkles, hyperpigmentation, oily and congested skin. 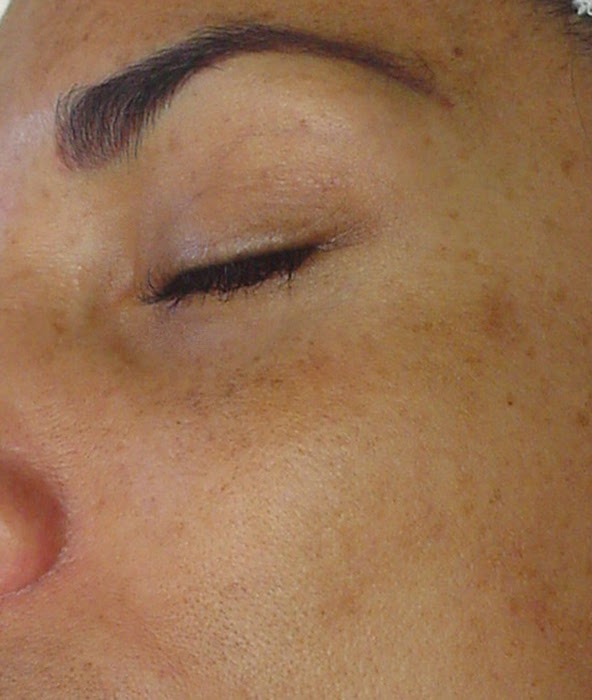 Continued HydraFacial MD® treatments are highly recommended to maintain skin health results. The HydraFacial provides smoother, replenished, firmer-looking skin in as little as one treatment. This treatment can reduce sun damaged skin, congested pores, acne, brown spots, rosacea, uneven skin tone, and early aging fine lines and wrinkles. 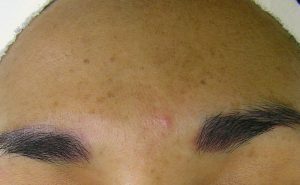 It may be used on its own to achieve skin radiance or can be combined (alternated) with any of our advanced skin care services for even more noticeable results. Join our Hydrafacial Membership and receive a discount on your monthly Hydrafacial. You will receive 15% off all product and can cancel at any time after 3 months. Cleansing and Exfoliation – Dead skin cells are removed to reveal the healthy skin underneath using vortex extraction and a gentle-blend acid peel to loosen dirt and congestion in pores without irritation. 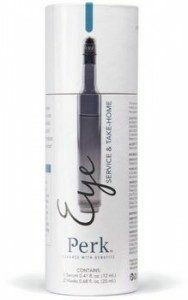 Perk Eye OR Lip Treatment – Perk is a system that combines cutting-edge technology with proven effective ingredients to exfoliate, nourish and revive the eyes and lips. Treatment includes take home product after each service. Microcurrent treatments offer you a gentle non-surgical alternative by using technology that effectively fights the signs of aging, consequently resulting in visibly firmer and smoother skin. 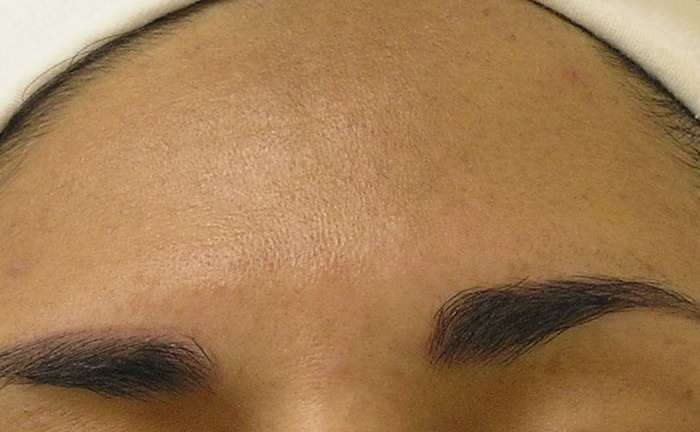 Microcurrent delivers low frequency electrical currents, re-educating the muscle cells that trigger a firming and tightening response to the skin. Brightens and awakens the delicate eye area and stimulates blood flow to reduce puffiness and dark circles. After treatment, you will receive the PERK eye treatment vial and 2 soothing eye masks.